It’s obvious: I’m not exactly the most prodigious blogger. It’s not that I don’t think about blogging (often). It’s more of a sense of what weird quirks of having diabetes could I possibly write about. I’ve finally found a quirky topic. 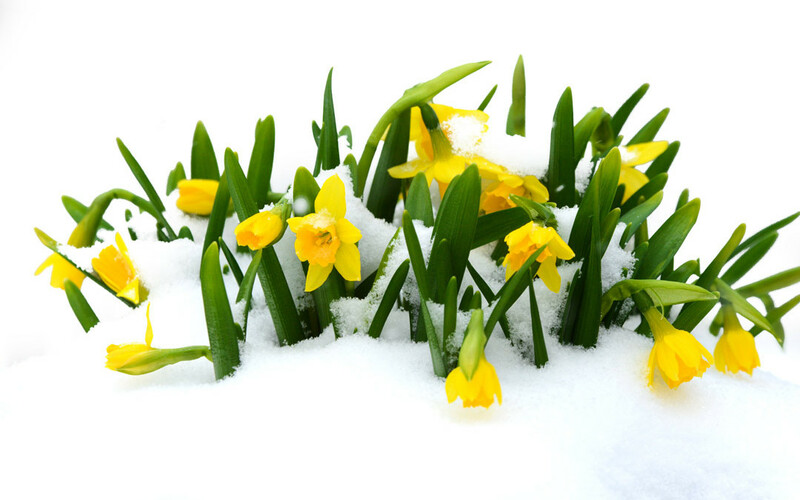 I’m going to become one of the few other daffodils in the snow who are the first to try standing desks at the office. I realize this is not exactly a new phenomenon in the working world but when I was researching how standing desks affect blood sugar, all I could find were some vague statements about how it impacted glucose sensitivity. (Ok, I did find a study here ). Meh. What does that mean, exactly? Will my insulin sensitivity factor decrease? Will I have frequent lows? Will this be more like exercise to my body – or torture? I’ll be honest – while the reports of less neck and back pain are great, I’m more interested in my post lunch glucose spikes. Basal testing shows I’m most sensitive from noon until 6, yet every time I increase my basal during that time, I’m hitting 45 before 4 pm and I’m wiped out. A bigger bolus and even the Super Bolus doesn’t seem to work. So I’m either “HIGH” according to my Dexcom or it’s alarming me that I’m about to hit the floor. So for the next few months I will be blogging about my experience with moving to a standing desk (pun intended) and since I’m a walking chemistry set, real-world data (with a small sample size) of what it does to my blood sugar readings. I am not as cool as Kelley or Ginger with their adorable baby pictures so I’m going with flowers. Flowers and snow. Although the snow part can stop *any time now*. 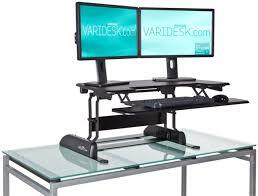 Let me know if you’re already using a standing desk and what you experienced. If you aren’t already but are interested I’ll post more of my research in an effort for you to join me so I can feel less like a lone, freezing daffodil. My desk is not an official standing desk but it does raise up so i can stand and work. I also walk for 15 minutes in the afternoon after lunch. That combination has been helping most days with my blood sugars staying in control. Best of luck to you and I’m curious how it will work for you. Thanks, Amanda! I hope I have as much success as you with having better numbers. Take care! I’m curious about the standing desk, but I’d have to get all new work shoes since mine all have heels. Or I could just wear my slippers. That would be comfy! I’d be in it more for the decrease in neck and back pain, but I’ll be curious to see what your research finds.